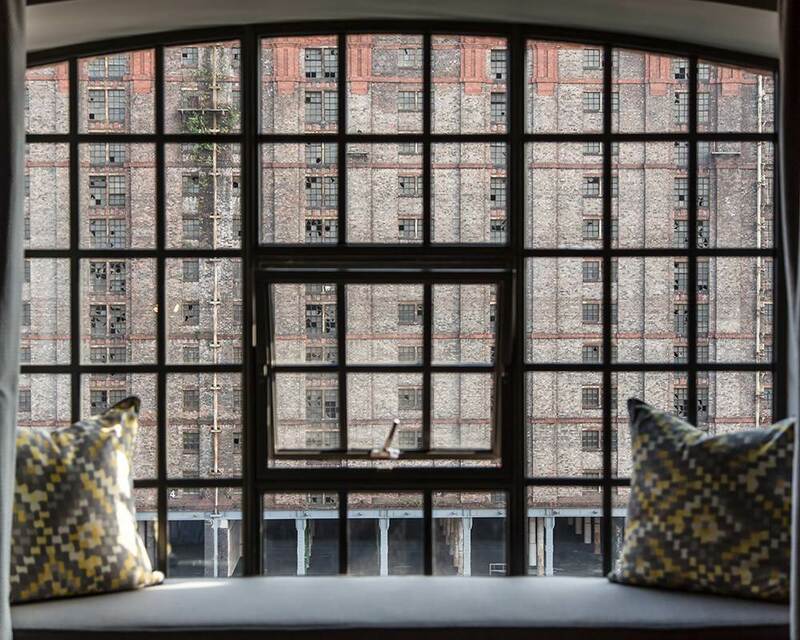 With panoramic views over both historic Stanley Docks and across the Mersey and Wirral landscape our Superior Corner Rooms are hard to leave. 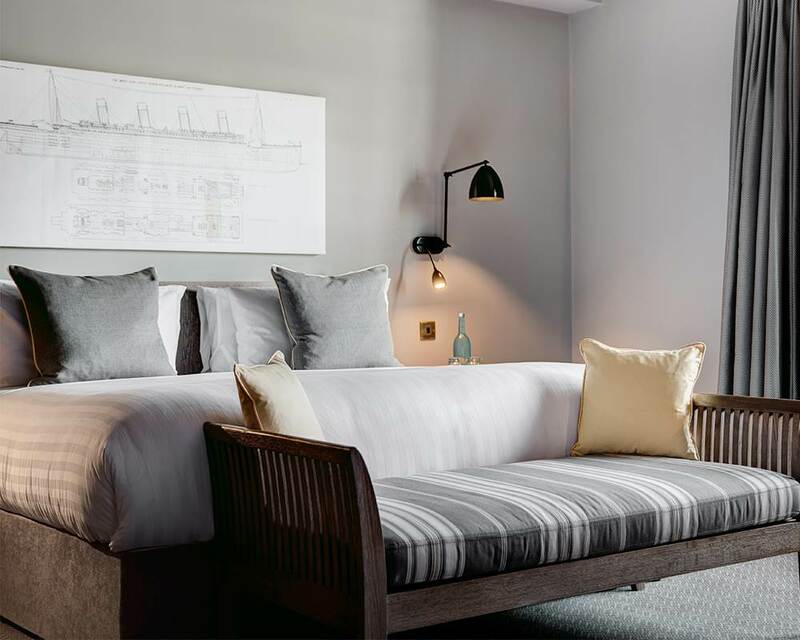 So to help you enjoy your stay we have added a superior deluxe double bed with fresh Egyptian cotton bed linen and plush natural fibre pillows to allow you the best of sleep. Start the day with our flat screen TV with entertainment centre which will have you up to date in no time. 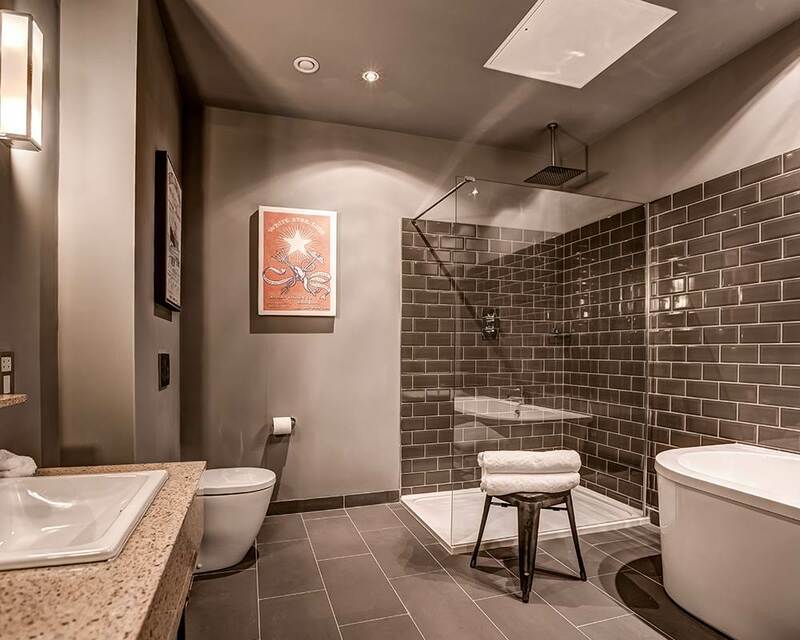 In our bathrooms you will find a drench shower, the softest towels and luxurious toiletries. 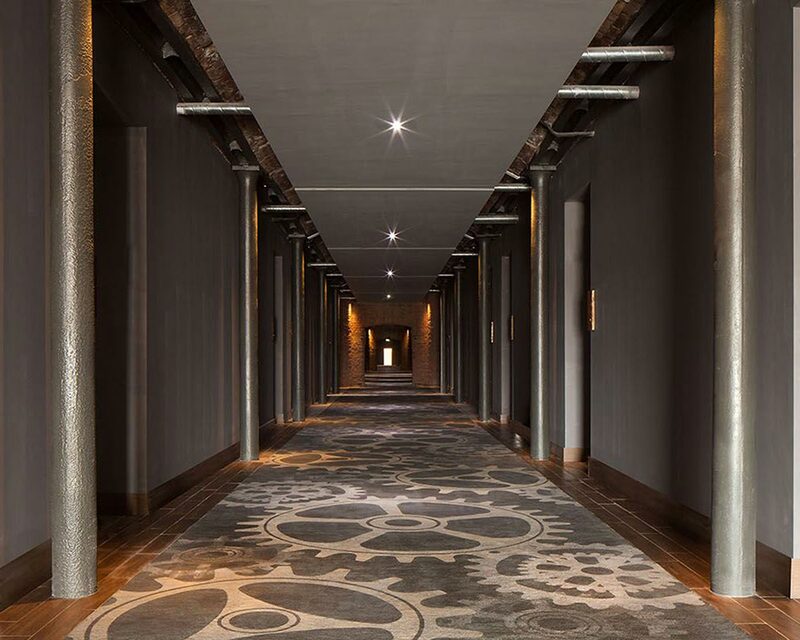 Exposed brickwork and vaulted ceilings give a sense of history and space. Definitely hard to leave.